When you’ve got a problem with your car’s transmission, the first	step in the repair starts with the diagnosis. That’s why at AAMCO	of Rancho Cordova, we will perform our exclusive Transmission Multi-Point	Inspection service on every car before we do any transmission repair. Our advanced computer and internal diagnostics ensure that our certified	AAMCO technicians will only fix what needs fixing. As transmission experts,	we provide transmission services for all types of cars, trucks and SUVS. If you’ve got a transmission problem, contact us at (916) 635-2325. 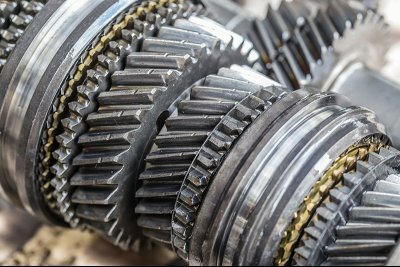 If your transmission does require repair, AAMCO will rebuild your transmission	right – not install a cheap junkyard unit. We will back it with the strongest	nationwide warranty in the business from our basic no-questions-asked	nationwide warranty to our available iron-clad lifetime warranty! To find	out more about our services, please	call (916) 635-2325!